Many times we are heedless of wasting water during wuhdu (ablution) or ghusl (shower). There are a few hadiths left behind for us by the infallibles as a guide to see how much water we should use for each. (1) (2) Al-mudd and al-saa` is an old measuring units used during the time of the Prophet (sawa). Mudd literally means to stretch, and the measurement was called a mudd because food sellers would fill both their hands with food and the person selling would stretch their hands out to the buyer with that measurement. (3) A ratl equates to one pound, approx 0.45 grams, or 0.45 lites. The Messenger of Allah (sawa) would do wudhu with 0.68 litres of water, and would do ghusl with 2.72 litres of water. To put this in perspective, the amount of water used for wudhu would be around, or slightly more, than one standard small bottle of water (see below). This would include all the recommended and obligatory acts of wudhu (which will be clarified later). 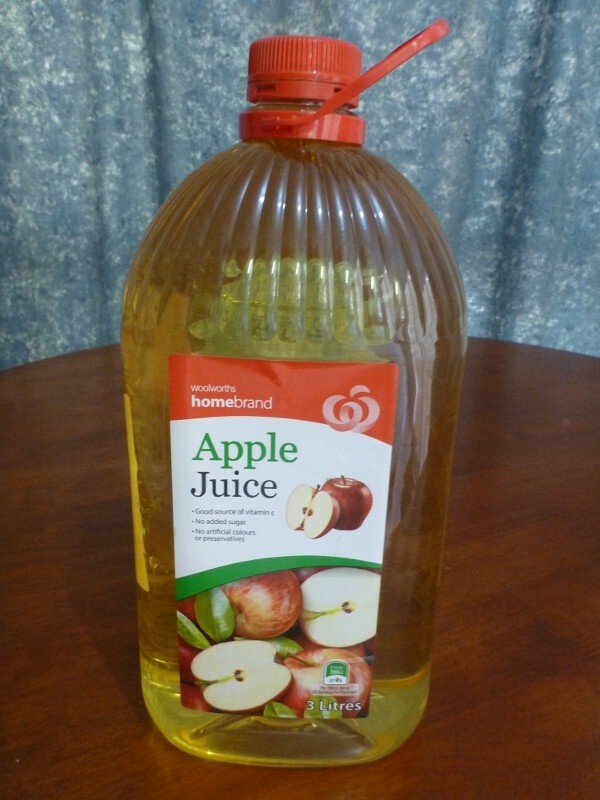 For al-Ghusl, it would amount to LESS than bottle similar to the big fruit juice bottles (See below). These limits, interestingly, are also found in the hadiths of the non-shia, and are reliable by their standards. See here for some. Aba Abdillah [al-Sadiq] (as) said: “Verily, Allah has an angel that writes [of the deed] of wasting water, just as he writes those that wrong it [i.e. water, by wasting it or by other means]. Sanad: Ali bin Muhammad, from Sahal bin Ziyaad, from Muhammad bin al-Hassan bin Shamoon, from Hamaad bin Eassa, from Huraiz who narrated the above hadith. Thus, we should be considerate on how we use our water, especially during wudhu and ghusl. One of the easiest ways to waste water is leaving the tap on while we are wiping. For example, there are some people who leave the tap on while they are wiping their head and feet, while they will not be needing to use any more water. Of course, they may fear that by touching the tap they will mix external water with the water on their hands (which could render the wudhu baatil/void). To avoid this, one can take water in his right hand, turn off the tap with their left hand, and with the water in their hand they wash their left arm – then can proceed to wipe their head and feet while the tap is off, without having to touch the tap again. مسألة 45 : الإسراف في ماء الوضوء مكروه ، لكن الإسباغ مستحب ، وقد مر أنه يستحب أن يكون ماء الوضوء بمقدار مدّ ، والظاهر أن ذلك لتمام ما يصرف فيه من أفعاله ومقدماته من المضمضة والاستنثاق وغسل اليدين. Wasting water in wudhu is disliked, however performing it thoroughly is recommended. It is said that it is recommended that the water used for wudhu is the amount of [a single] mudd. The apparent is that this is enough to complete all the actions [of wudhu] from the pre-obligatory actions of washing the mouth and nose up until washing the arms.